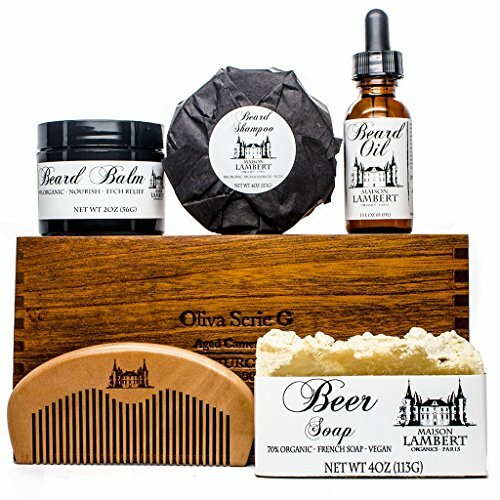 In this article I’ll be giving you my review on the soap, shampoo, balm, oil, comb, and the ultimate beard kit from Maison Lambert. To kick things off that I just wanted to clarify that I’m only reviewing the products that work on beards. The shaving products I won’t be talking about in this article. 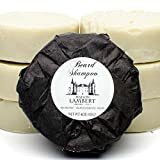 I have to start with the packaging of Maison Lambert products. It is flat out amazing. 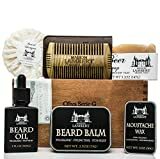 From first sight you get this old school vibe going to it from the way the look of the soap to the cigar box that the beard kit comes in. I’m a sucker for good looking, unique packaging so thumbs on this. Just looking at this soap you can tell it’s not your average soap. For one it’s made of beer, I mean really, I didn’t know that was a possibility. 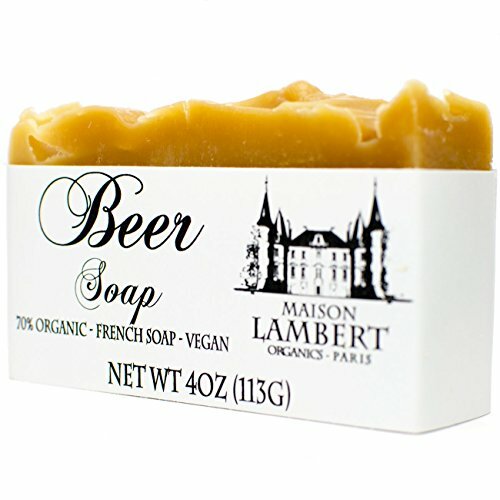 Why would you use beer as a soap you ask? Enough of that noise though, how well does it clean? I have to say I was very surprised at how well it did. I’ve really been a body wash type person for the last few years but this has definitely made me think about swapping over just to use this product. 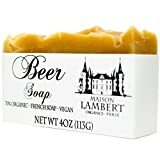 Maison Lambert Organic Beer Soap - Beer Soap - Soap for Men - Natural Soap - Organic Skin Care - Mens Soap, Boyfriend Gift, Mens Gifts, Fathers Day Gift. Just something about it from the unique look, the smell, and how clean it makes my skin feel just makes me excited to hop in the shower and use it. The fact that it contains Argan oil, Jojoba Oil, Aloe Vera and Cocoa butter all in this shampoo makes me feel good because it shows that they have done their homework on the product. I’m not going to go over what each of those individual products do but just know that they do exactly what we want in a beard shampoo. The soap lathers up great and is super easy on washing my beard. The result after washing my beard is a pleasant, natural smelling beard which is much softer. I have bought this beard soap separately many times just to give to my buddies on their birthdays and they’ve all loved it. 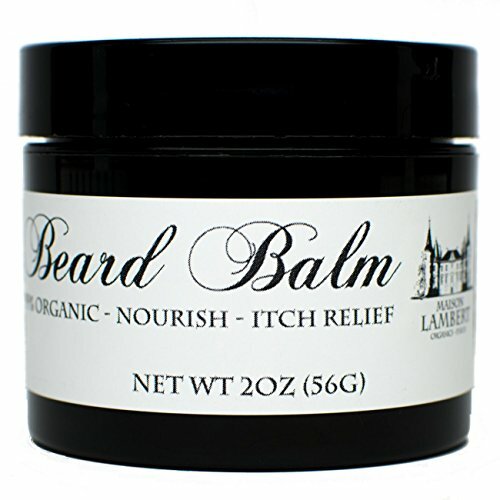 The beard balm is different than most beard balms I’ve used. It has a smoother feeling to it, not as thick. 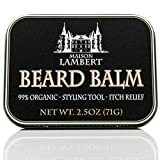 This makes it very easy to apply when running my hands through my beard. If you know much about how the ingredients behind a lot of these products work then looking at this one will surely impress you. You can tell they know what they’re doing when making these products. Overall it left my beard feeling amazing to where I couldn’t stop playing with it and looking very ‘professional’ if I had to put a word to it. There was a very light weight smell but was a very natural one that I did enjoy. 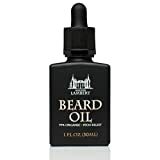 I feel as if I critique the beard oils a little more harsh than other products just because I have used some of the best available in my opinion. Even though this beard oil doesn’t soften my beard as some of the others it still does a decent job overall. 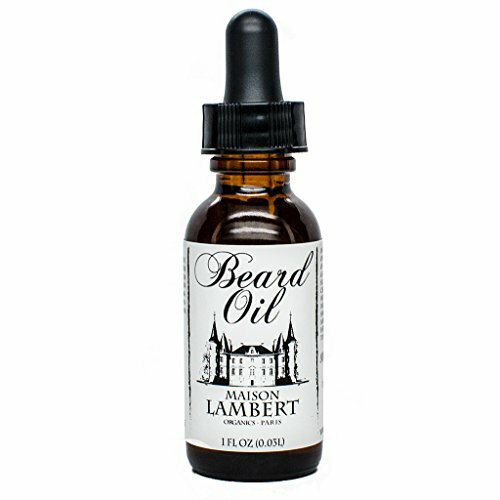 Throw in the wood type scent and you have a solid beard oil in my opinion. 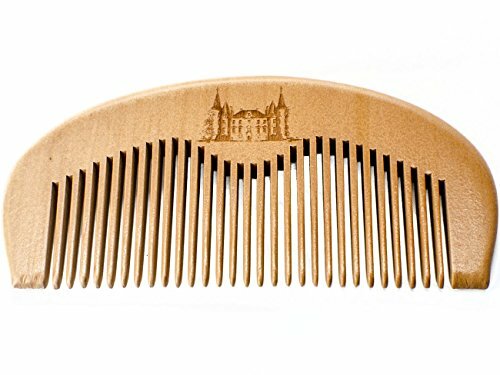 Not much to talk about on the comb except it looks like a professional comb that you would see gentleman use back in the day. I used it a few times but after using some high quality beard brushes you just can’t go back. With this kit you get everything that I just reviewed in this article and also a really good looking cigar box as the container. 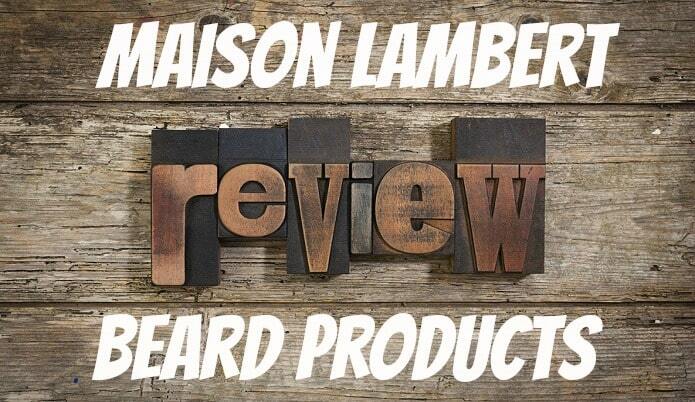 Maison Lambert products have truly impressed me (especially the beard soap). 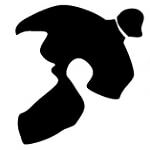 I can easily give a thumbs up on their products and find that you will like them.